Super rare 2012 TSX Sport wagon tech pkg, only 49K miles! Navi, moonroof- all the right stuff! 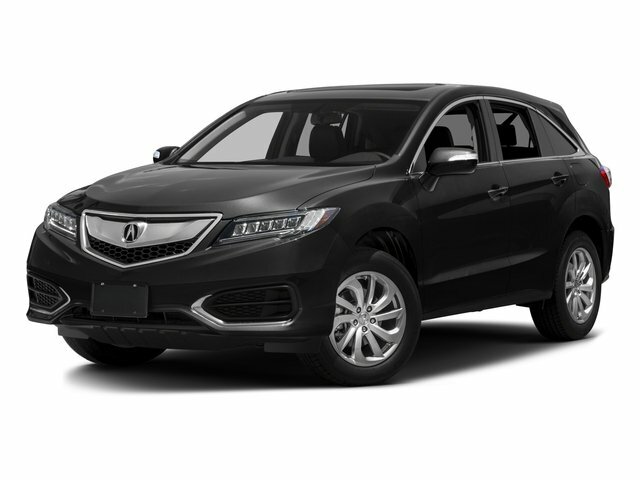 Certified off lease 16 RDX AWD, all the right stuff- moonroof, power pkg and a 100,000 mile warranty! Certified 2018 RDX SH-AWD, low miles and a 100,000 mile warranty!